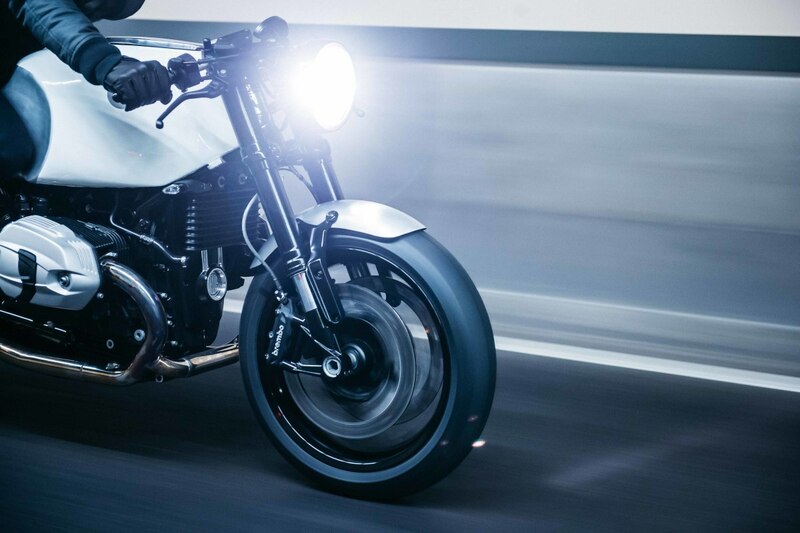 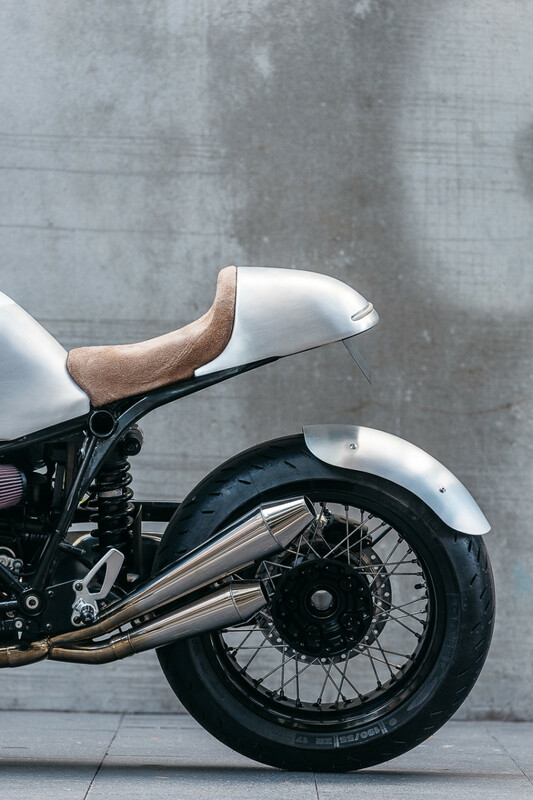 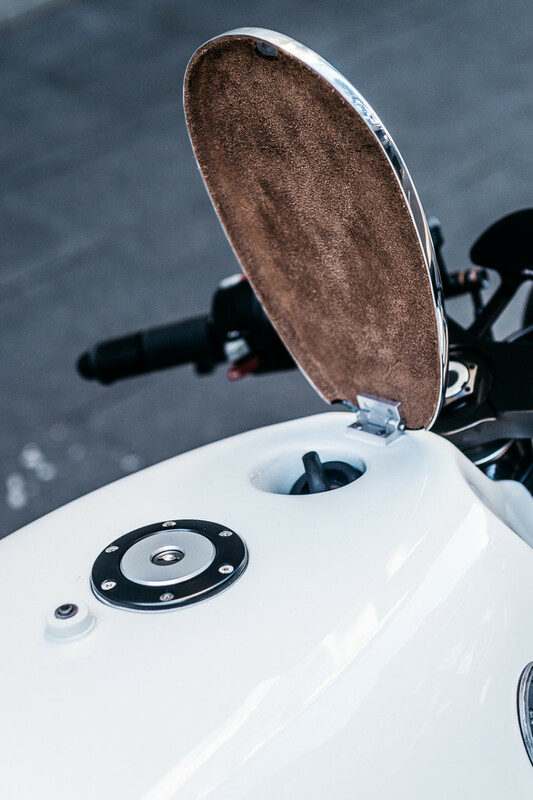 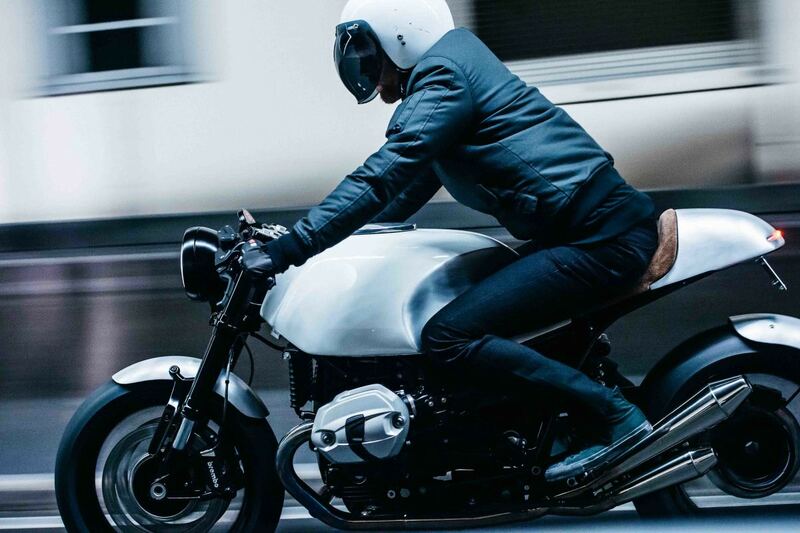 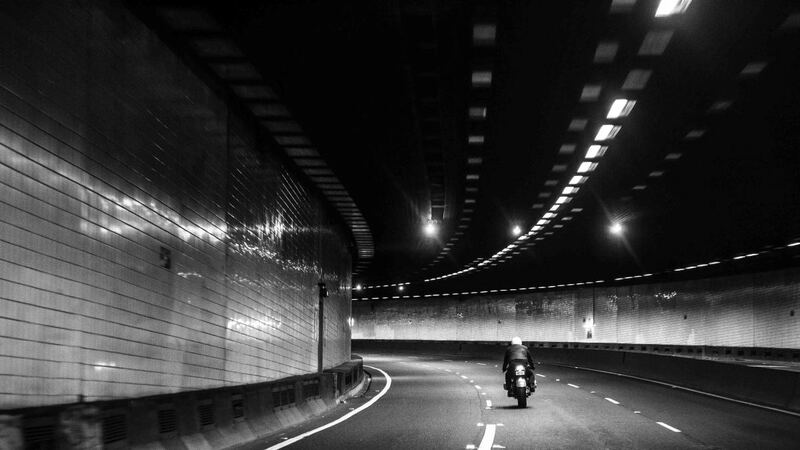 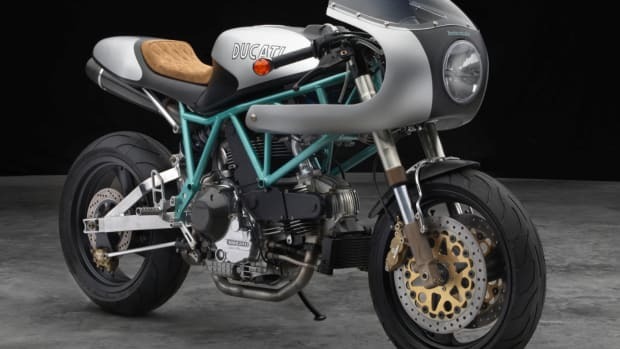 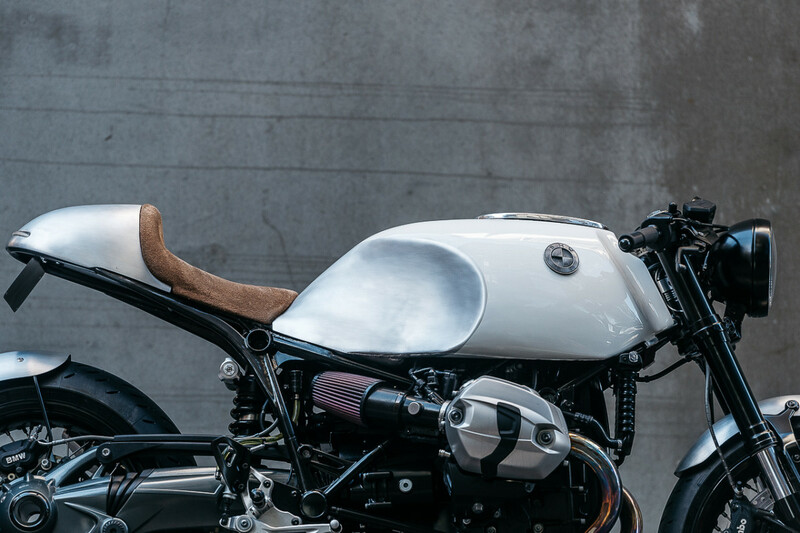 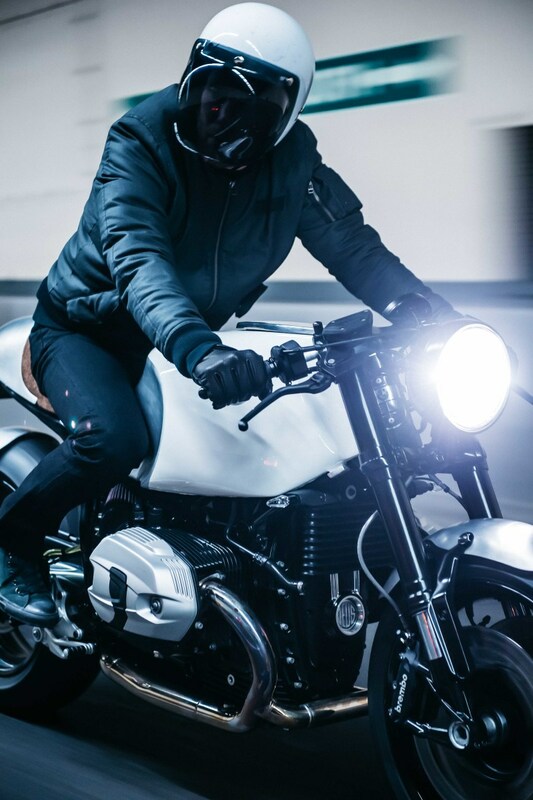 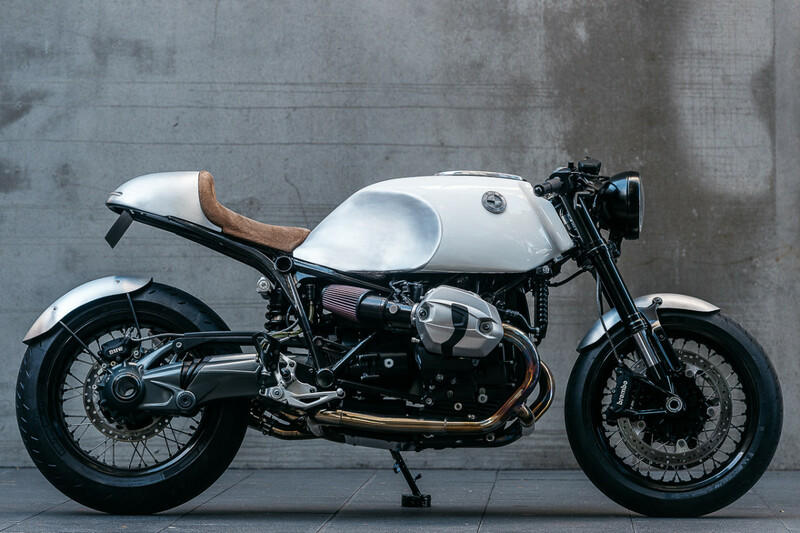 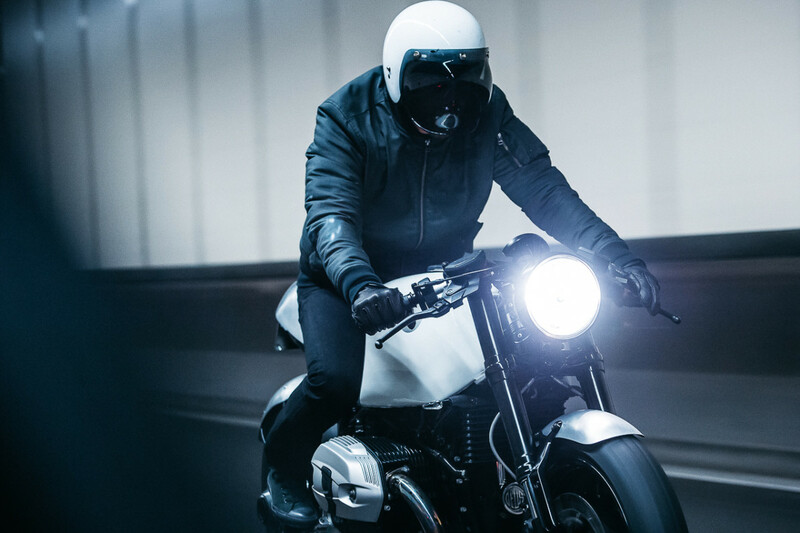 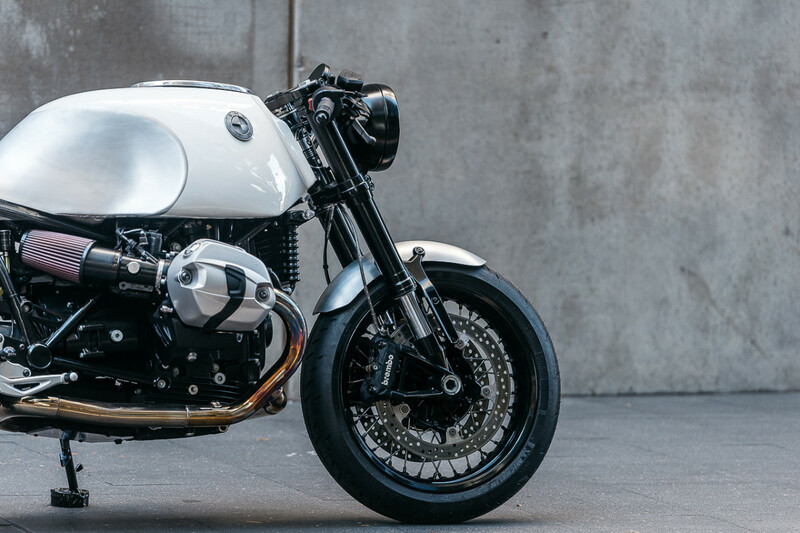 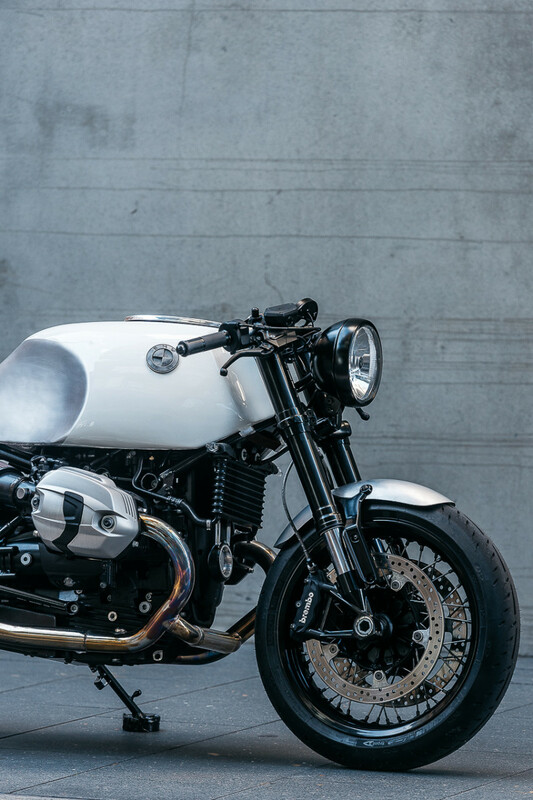 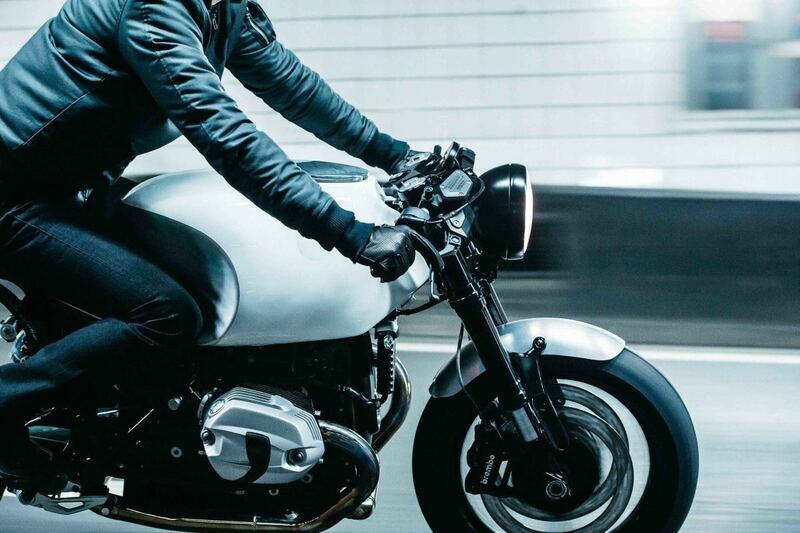 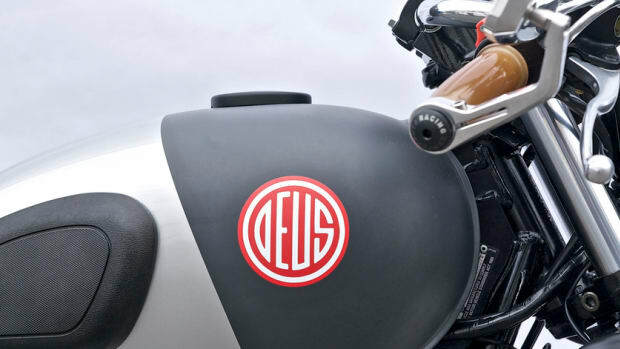 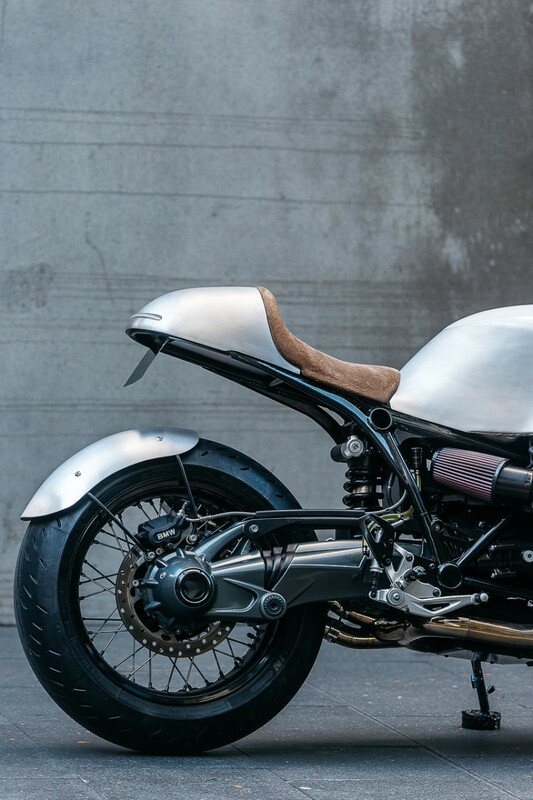 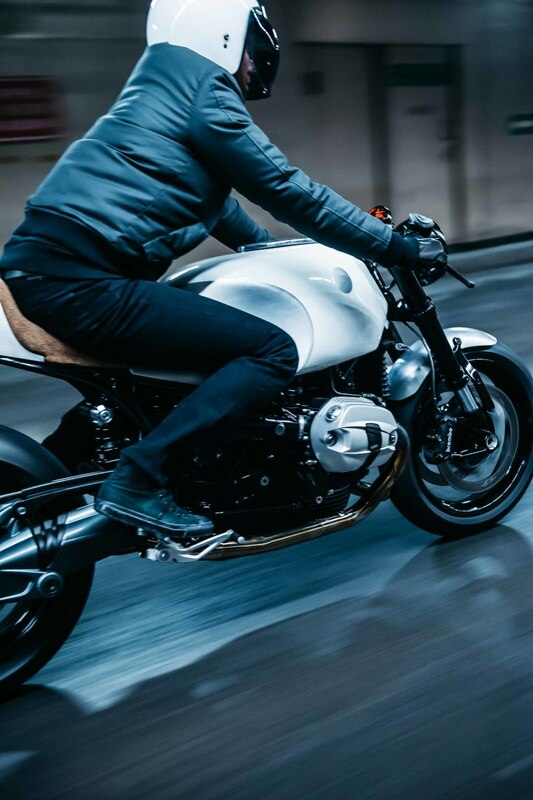 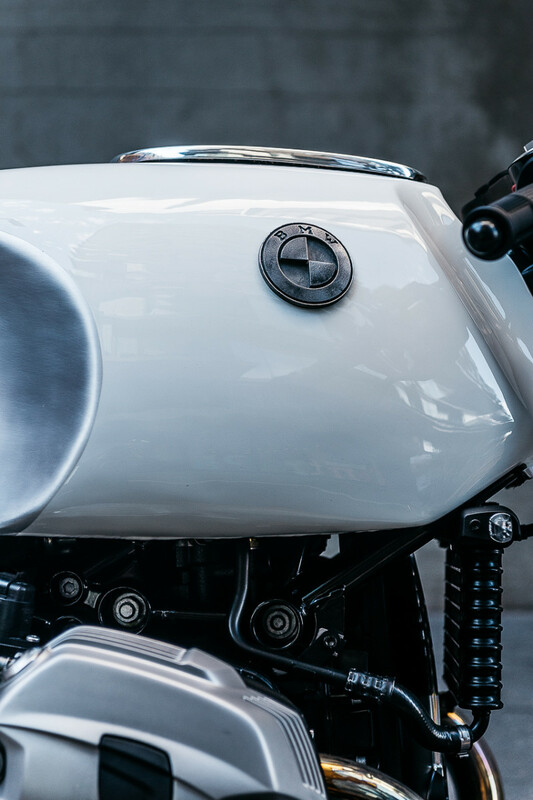 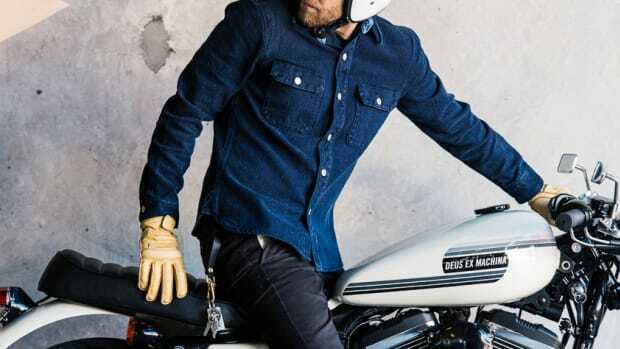 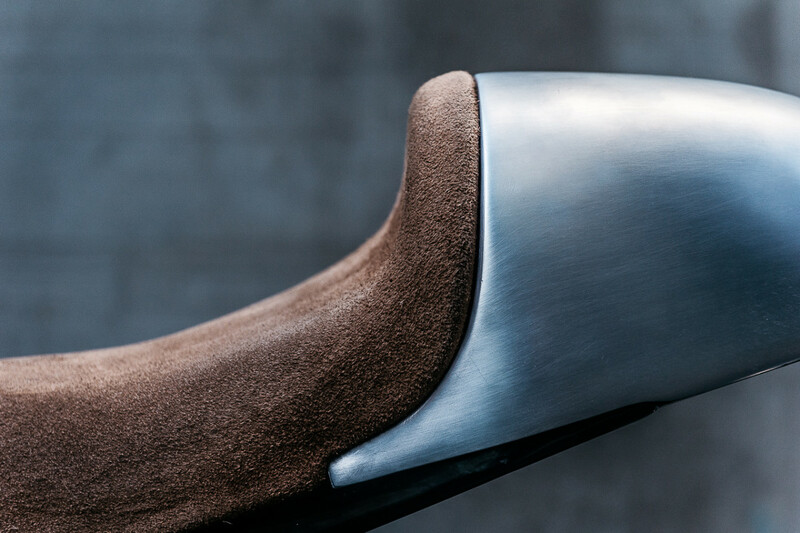 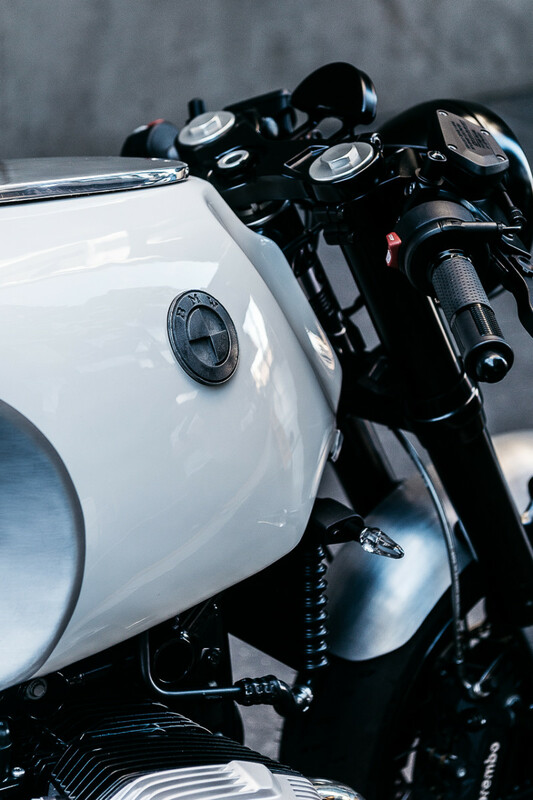 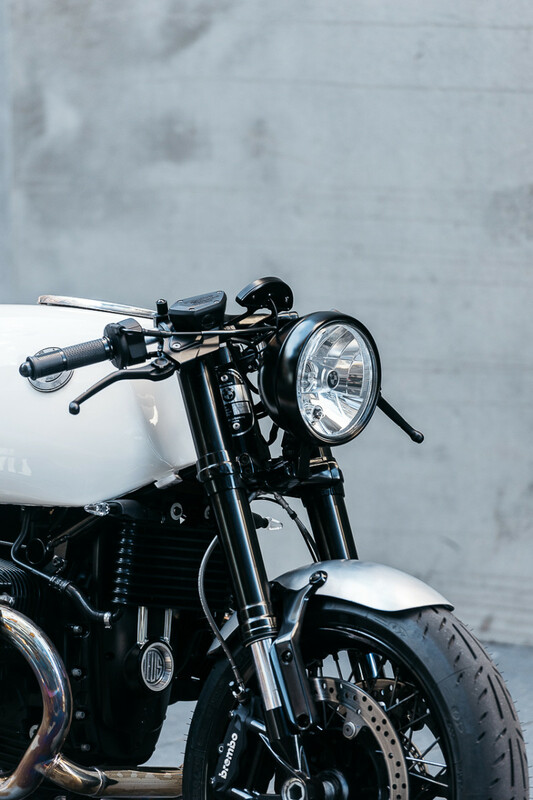 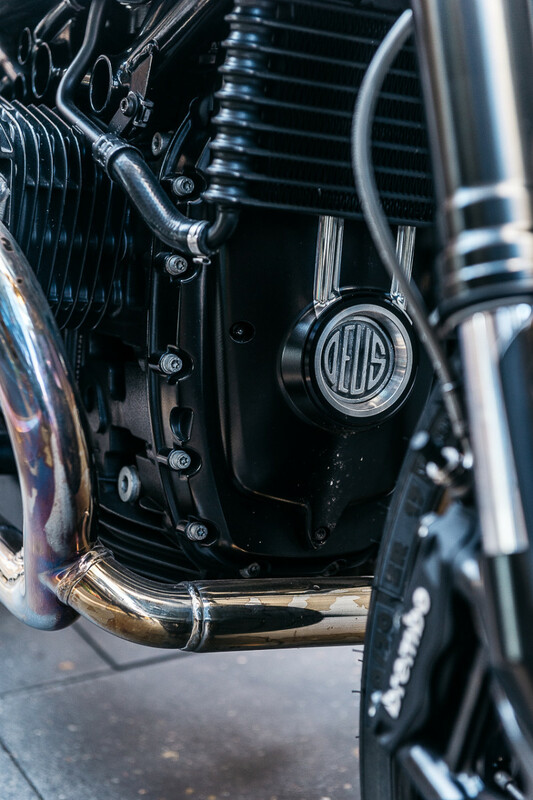 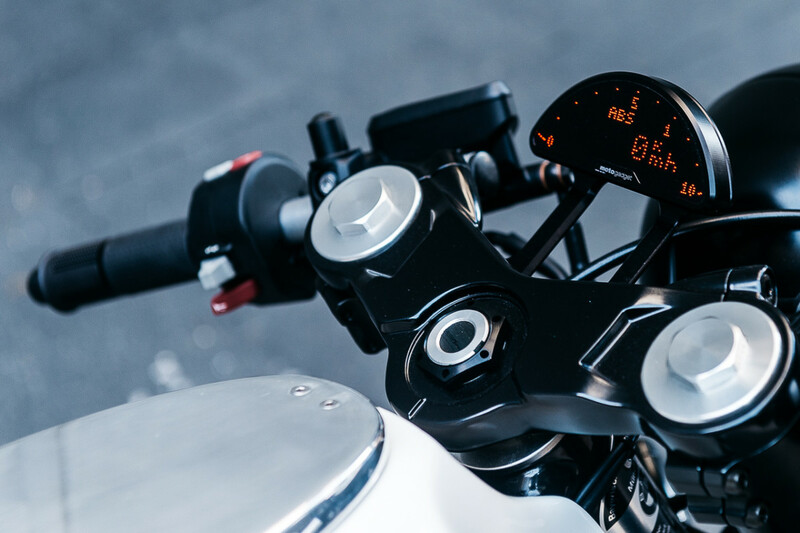 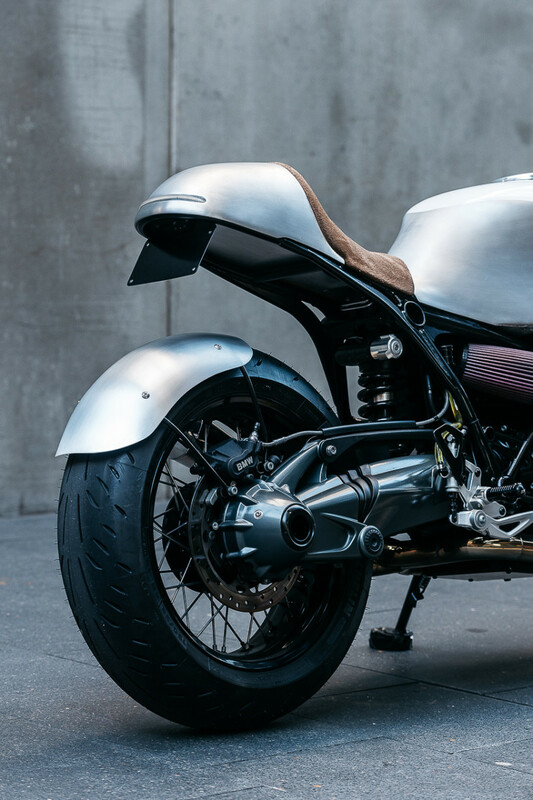 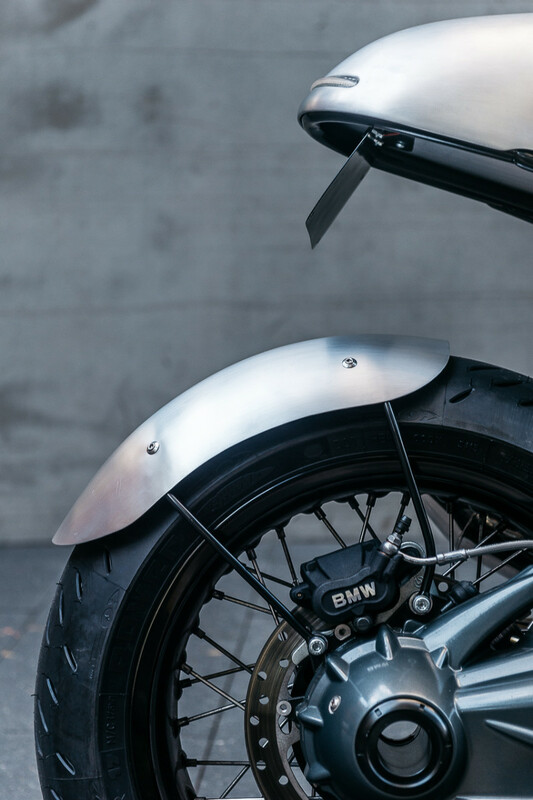 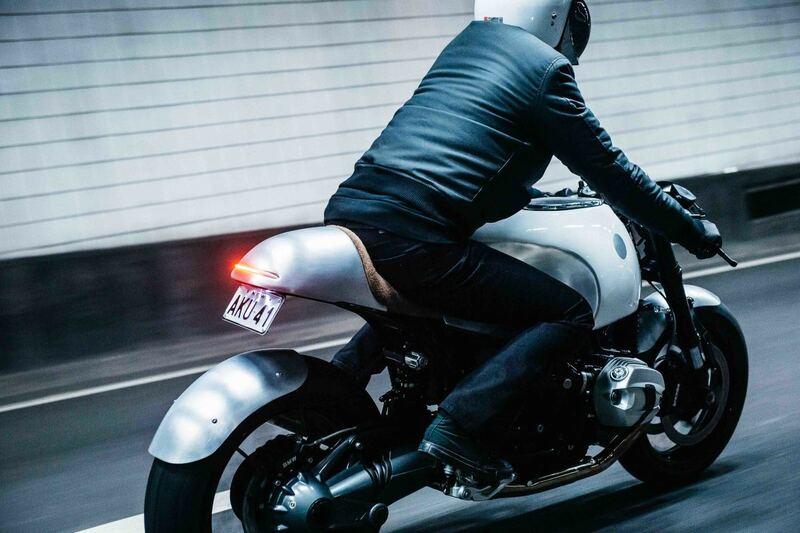 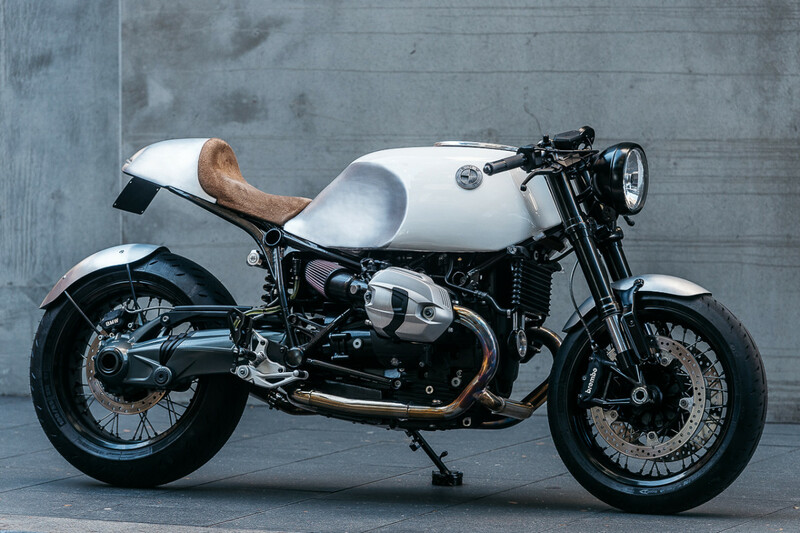 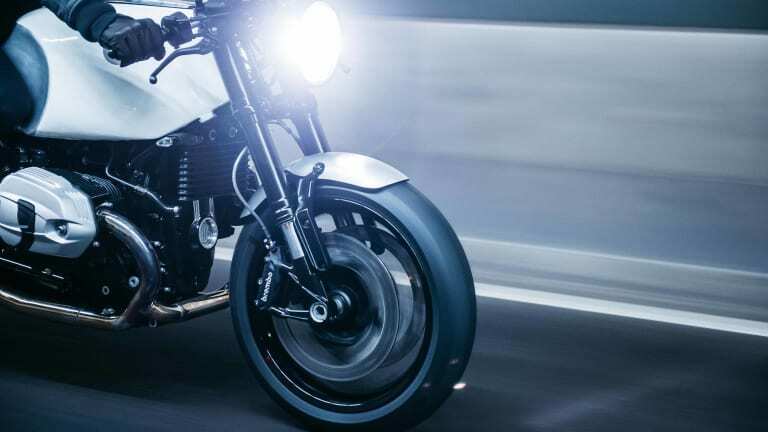 Deus Ex Machina, makers of some of the most stylish and cool motorcycles in the world, just dropped their newest custom take on the BMW R nineT, dubbed the Heinrich Maneuvre. 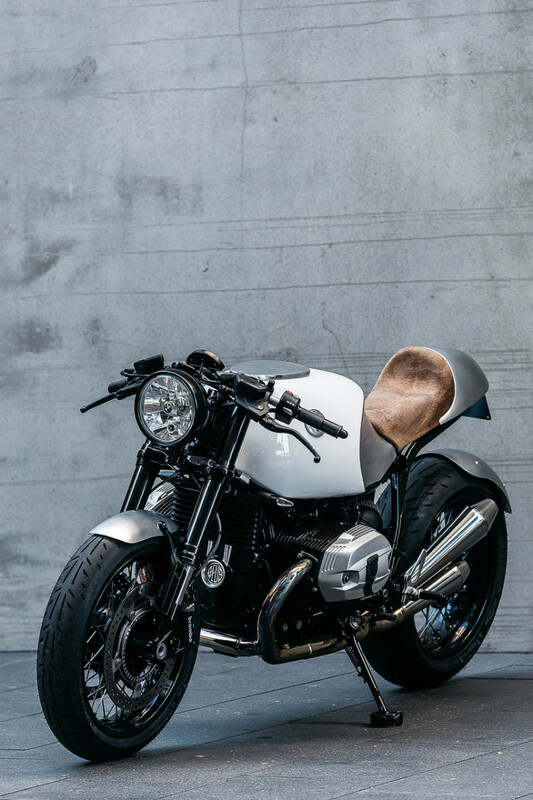 It's a beautiful ride and if you live around the Sydney area and want this bad boy in your garage, you can get in touch with them and enquire about owning. 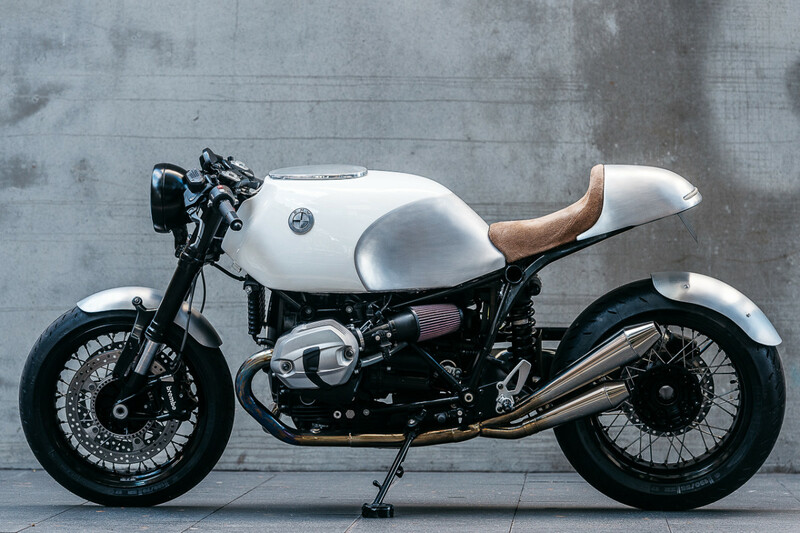 But be quick--no way this things goes unsold for long.